A sweet and refreshing blend of cool melon paired with your favorite candy. 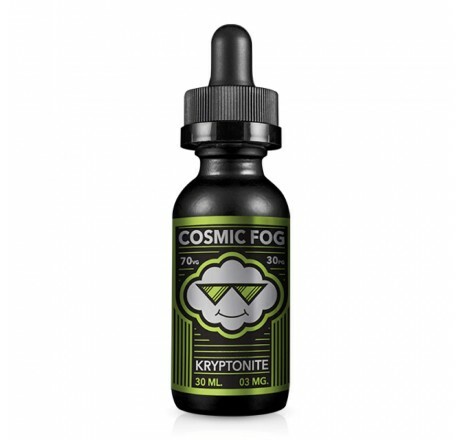 Kryp by Cosmic Fog is a vape that you couldn't put down to save your life, makes Kryp true to it's name. 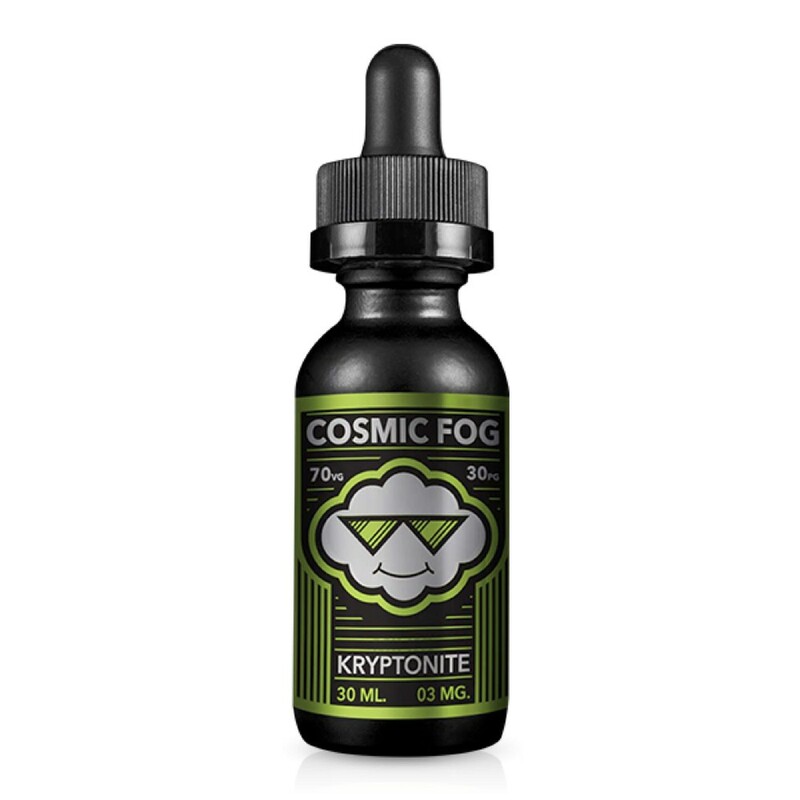 A sweet and refreshing blend of cool melon paired with your favorite candy, makes a bottle of juice that you'll finish as fast as a speeding bullet.